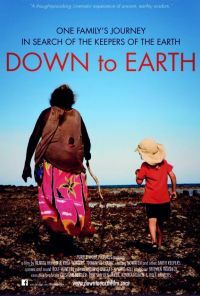 DOWN to EARTH hopes to inspire people to be the change they want to see, to evolve their inner journey to an outer one. After the film was test marketed in the Netherlands, audiences started to request guidance in their search to reconnect. To answer to this, we started a social enterprise and a foundation to facilitate a people-powered change.